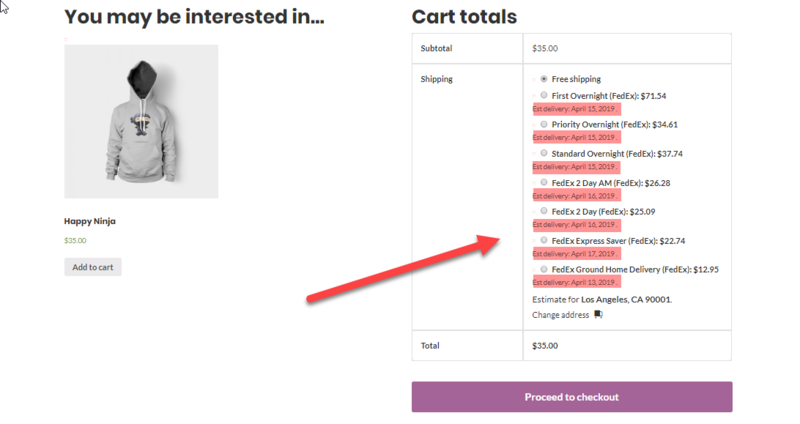 This article explains how to enable FedEx estimated delivery Times for WooCommerce. 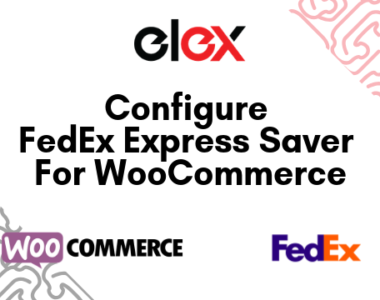 We will be using ELEX EasyPost (FedEx, UPS & USPS) Shipping & Label Printing Plugin for WooCommerce to integrate WooCommerce FedEx Shipping options and services. Moreover, the plugin can also be used to enable and display estimated delivery times for UPS and USPS as well. The plugin makes use of the EasyPost shipping API that helps in integrating the products and services of major shipping carriers like USPS, UPS, FedEx, etc. EasyPost API Keys: To configure the plugin for WooCommece FedEx shipping, you will need to give your EasyPost account API keys. You can find these API keys in the account details section of your EasyPost account. Moreover, EasyPost provides two types of keys: a Live production key and a Test key. You can use the test key to check things out for free and when you’re ready, you can switch to the live key. 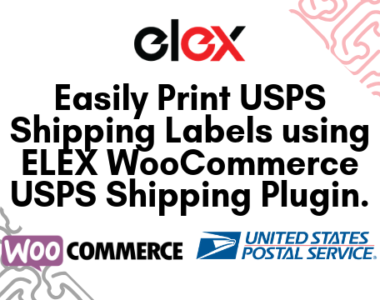 ELEX EasyPost (FedEx, UPS & USPS) Shipping & Label Printing Plugin for WooCommerce: This plugin integrates Shipping services and options from FedEx, UPS, and USPS using the EasyPost API. What’s more, you can fully configure these WooCommerce FedEx shipping services and options. You can download and try out the free version from here. Step 1: Install and activate the plugin. If you need help with this, here’s a helpful article detailing that shows how to download, install, activate ELEX plugins. 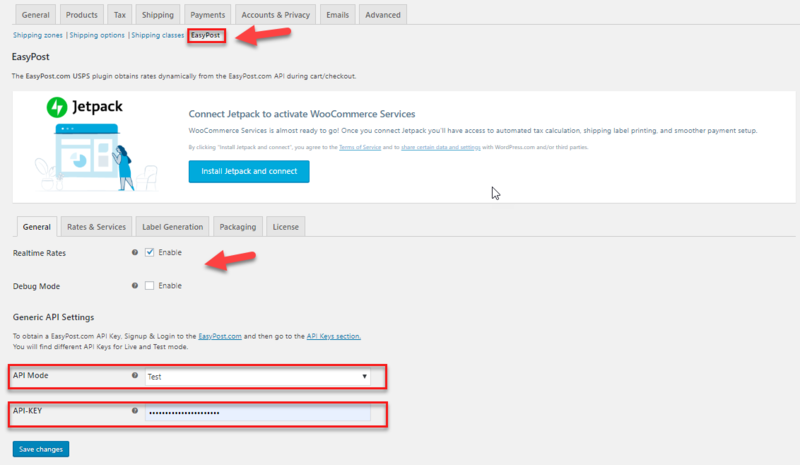 WordPress Dashboard > Plugins > Installed plugins > ELEX EasyPost WooCommerce Extension > Settings. Or from WooCommerce> Settings> Shipping> EasyPost. Step 3: In the General Settings tab, choose the API mode. Test API mode lets you try out the different services and products and when you’re ready you can switch to Live mode. Paste the Test API-key you copied from your EasyPost account and click on save changes. 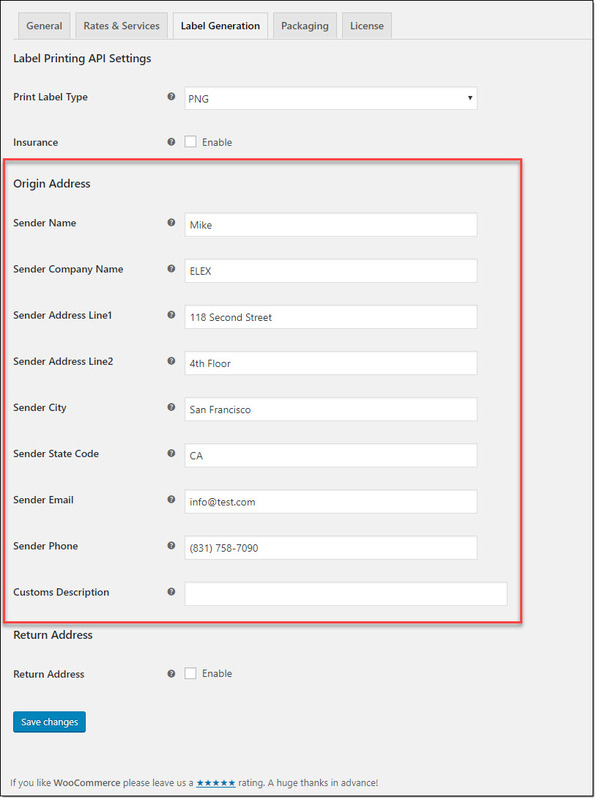 Step 5: Give the sender address in the Label Generation tab using the Origin Address fields. 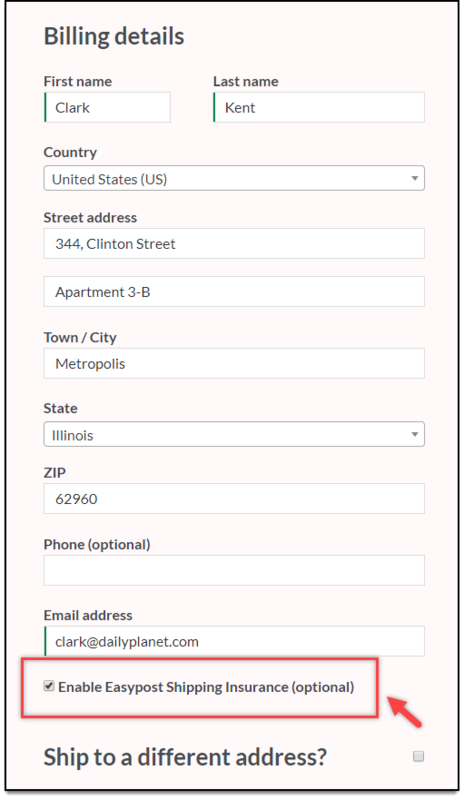 You can even choose to give a different Return Address than the Origin Address. Step 6: Enable and configure the rates of the services. You can either increment the price or decrement it using the adjust rate fields. So you can use this plugin to decrease rates for promotional discounts or increase the rates to account for say, package handling. The plugin supports price adjustment via a percentage or a flat amount. What’s more, all the WooCommerce FedEx shipping services can be adjusted using the plugin. Step 7: Give the Sender State Code and Sender Country. This is used in calculating shipping rates. From the Rates & Services tab, you can choose to add a custom shipping name instead of FedEx service names. Step 8: Enable EasyPost shipping insurance. With this, you can provide your customers with the option to opt for insurance or even make it mandatory across all your shipments. Access the Insurance checkbox from the Label Generation tab. EasyPost charges 1% of the order value, and a minimum of a dollar to cover your shipment. Moreover, claiming insurance and resolving issues through EasyPost takes less than 7 business days usually. Step 9: The plugin lets you even configure a fall back rate. The fall back rate is displayed to your customers in case EasyPost servers are down and unable to respond. This ensures your order goes through even if EasyPost is down. Also, choose the Rate Type. You can choose between residential and commercial types. This is used to calculate the shipping rates before displaying to the customer. Step 10: From the enabled WooCommerce FedEx shipping methods, the plugin also lets you pick defaults for international and domestic shipping. Make sure you have chosen all the shipping carriers that you want to enable estimated delivery times for (refer Step 4). To enable estimated delivery times for FedEx simply access the Rates & Services tab of the plugin. Under the Estimated Delivery Date Settings section, tick the box that says enable. Once you enable Estimated Delivery times, you will need to fill out the Working Days and Cut Off Time. The selected Working days and Cut Off time is used in the FedEx estimated delivery time calculations. When a customer adds a product from your WooCommerce store in their cart, the plugin sends an API request to EasyPost. The servers then return the estimated delivery dates to the plugin and it is displayed under the shipping options. This lets customers pick the shipping options based on how soon they would like their packages to arrive. Integrating FedEx shipping services and products into WooCommerce is a great way to improve operational efficiency. 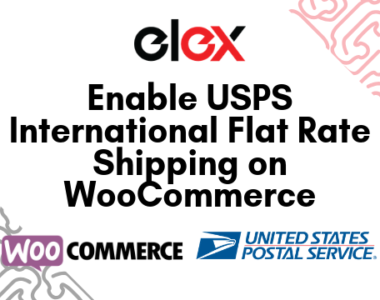 ELEX EasyPost (FedEx, UPS & USPS) Shipping & Label Printing Plugin for WooCommerce is a comprehensive solution for integrating not only FedEx but UPS and USPS shipping methods. Enabling FedEx Estimated Delivery times using the plugin is effortless and is sure to reflect in increased customer satisfaction.